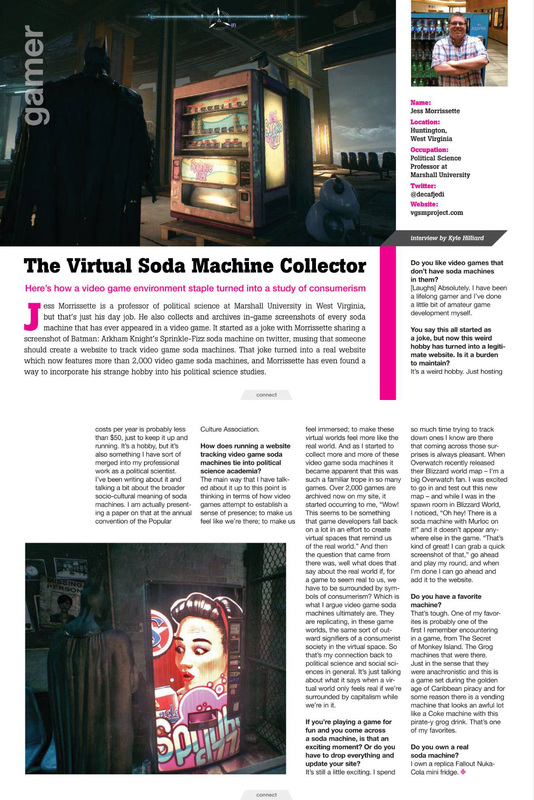 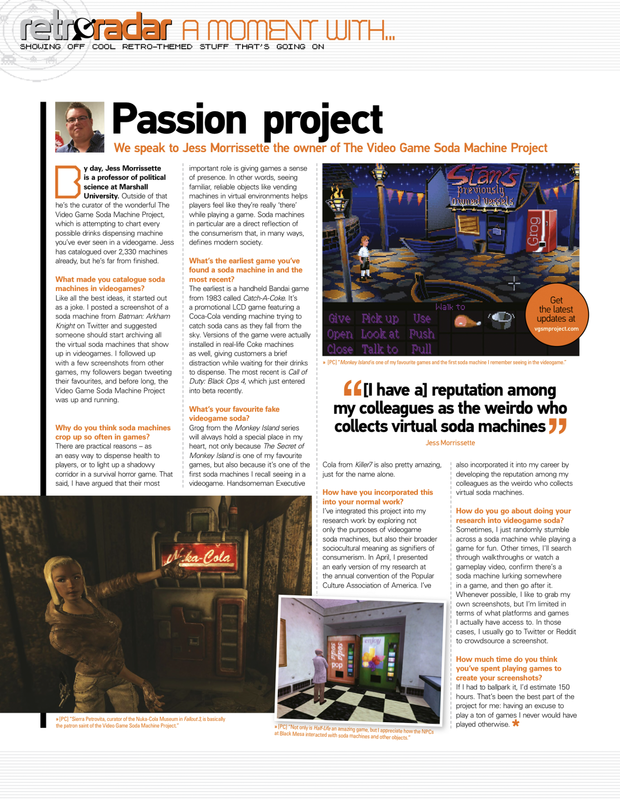 VIDEO GAME SODA MACHINE TRIVIA TIME! 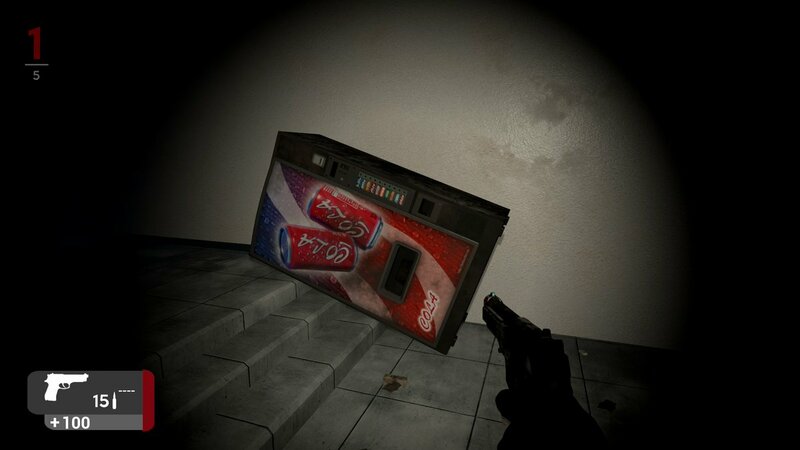 Soda machines are awful at climbing stairs. 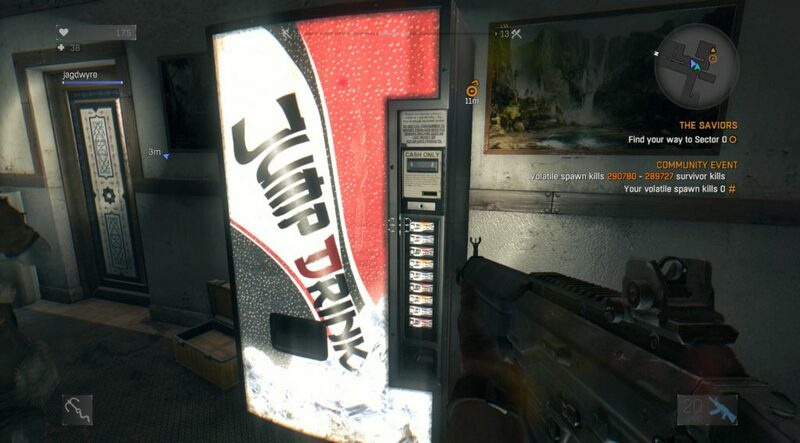 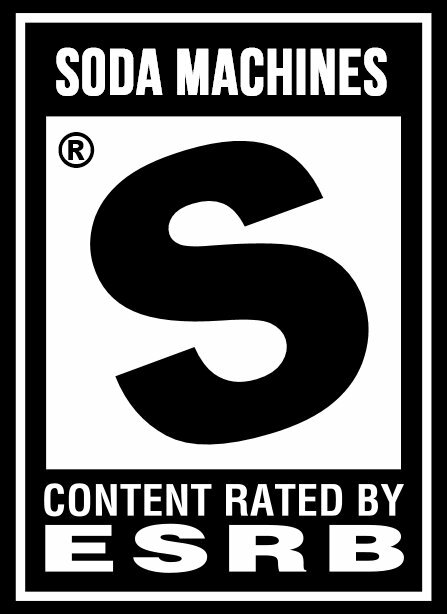 THIS HAS BEEN VIDEO GAME SODA MACHINE TRIVIA TIME, BROUGHT TO YOU BY J.A.W.S — AVAILABLE NOW ON STEAM!